I wrote about GeoPuzzles once earlier and how we used them for map work. We had such a good time with the one for Asia that this year we bought the one for Europe! Anyway, here’s the good news! They are now available locally! They are 28 bucks each and available at http://learnittoo.wordpress.com. From now till 28 Feb 2010, Constance, the lady who brought them in, is offering them at a promotional price to the homeschooling community. 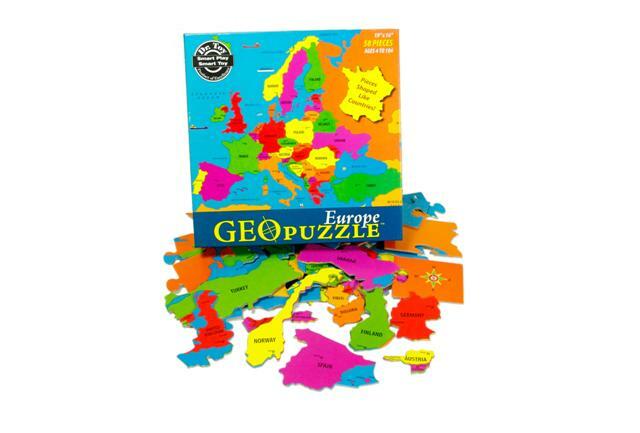 10% off for any GeoPuzzle purchased AND an additional 10% off if you purchase a set of 5 different continents.